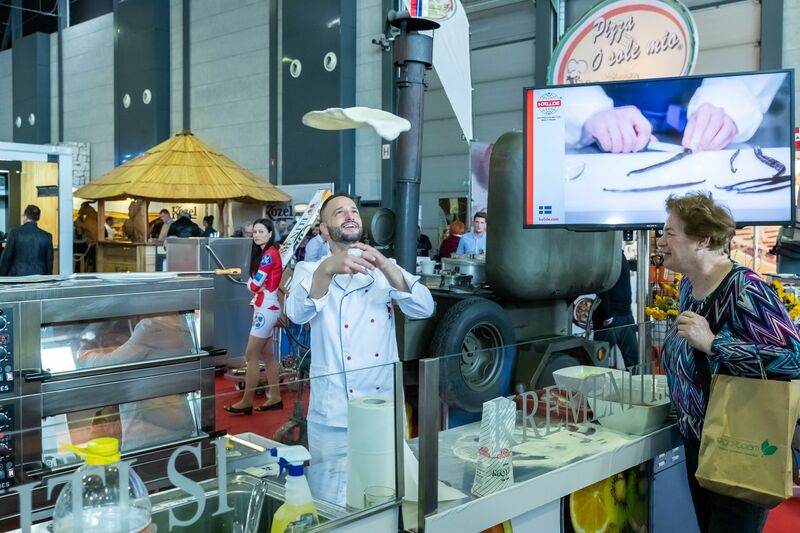 The jubilee 30th Alpe-Adria Trade show, organised and hosted by the GR – Ljubljana Exhibition and Convention Centre, was visited by a record number of 20,000 people. 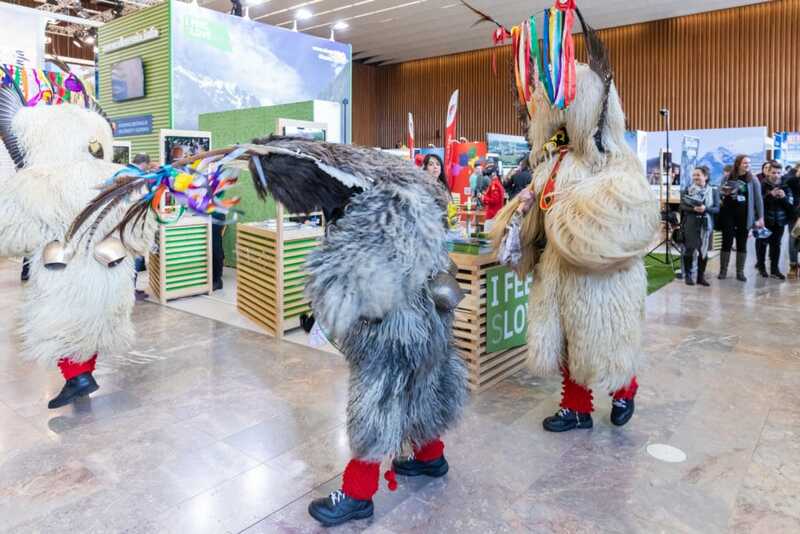 GR – Ljubljana Exhibition and Convention Centre (GR) has been for already three incredible decades annually organising, executing, and hosting the Alpe-Adria, the central and only Slovenian tourist fair promoting green and active tourism. The international fair every year enables exhibitors to hold business meetings with travel organisers, tourist agencies, potential investors, representatives of interest groups, etc. 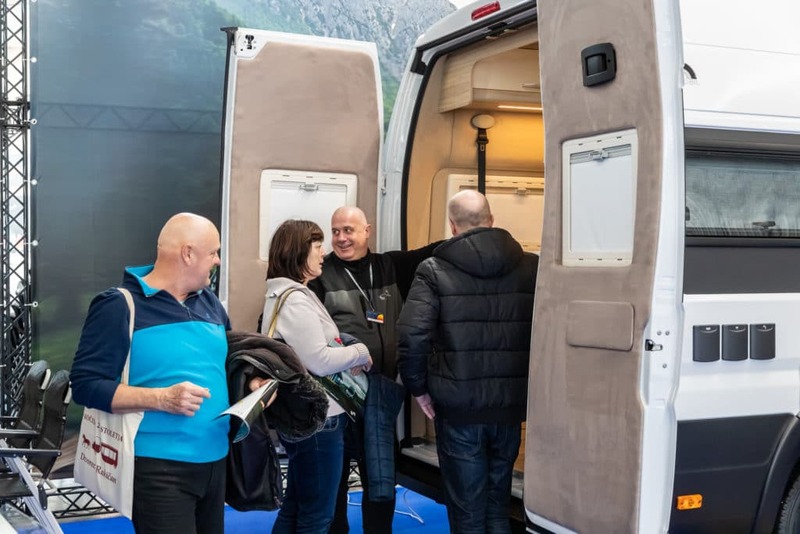 This year’s slogan »Jump into nature!« attracted travelers, athletes, mountaineers, hikers, runners, cyclists, lovers of adrenaline sports in nature, and this year, as a novelty, also aficionados of camping and caravanning. The interested public could check the showcased offer of more than 330 tourism providers from Slovenia, Bosnia and Hercegovina, Croatia, Serbia, Montenegro, Italy, Austria, Hungary, Czech Republic and even Nepal. 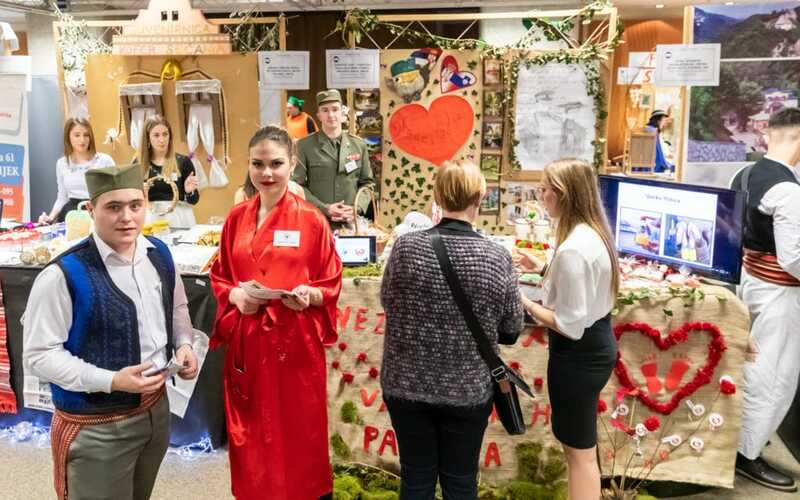 The fair, that took place between 30 January and 2 February, was accompanied by a diverse and rich programme spanning from exchanges of good practices and discussions to presentations of the destinations. The culinary aspect of the tourism also got its important place at the fair. Accompanying the Alpe-Adria fair, the 13th Fairs of Tastes GASTexpo, organised by Primorski Fair and known as the leading professional fair in the region in the HO-RE-CA field, was held, and both fairs together were attended by more than 20,000 people what made for a record in the last decade of the tourism fair events at the GR. In addition, the Alpe Adria Trade Show awarded the 9th Jakob Award for Excellence and Quality in Tourism. The Jakob 2019 on the theme the New Sustainable Hunting, Fishing and Wildlife Observation Tourism Forms went to the project An Unforgettable Day at the Fonda Fish Garden of the company Fonda.si Ltd. from Portorož. 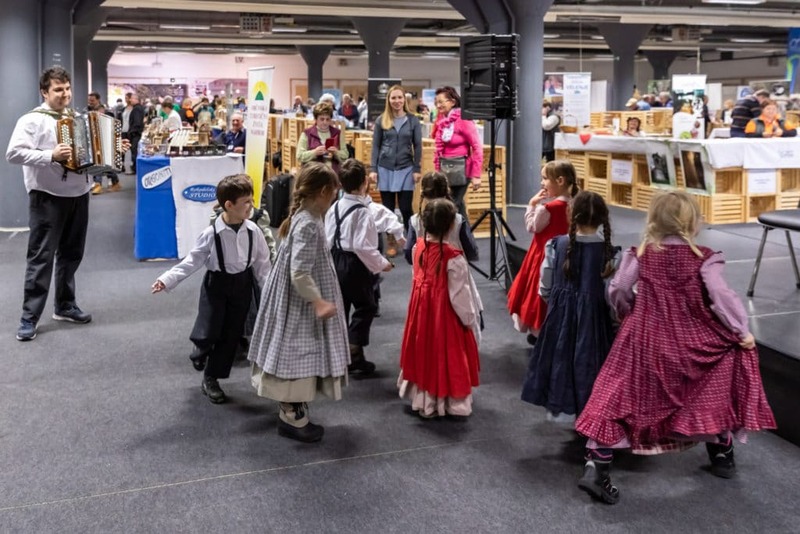 The 30th anniversary of the main tourist fair in Slovenia is a beautiful jubilee, which, in the light of the 65th anniversary of the GR – Ljubljana Exhibition and Convention Centre also celebrated this year, preserves the importance of fair activity in the capital of Ljubljana while at the same time, with gathering important stakeholders from the industry contributes to the growth of Slovenia’s green and active potential.